JP Duminy. Photo courtesy of NAPARAZZI/Wikipedia.org. 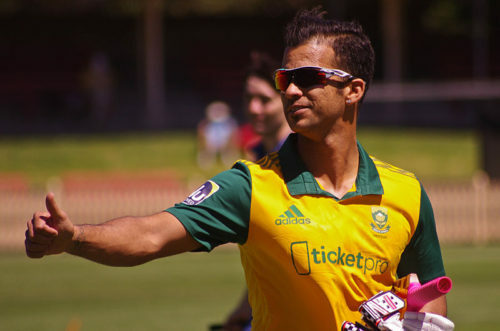 This post on JP Duminy Biodata and Profile and Statistics of JP Duminy last updated on May 6, 2018.